Just so we’re clear she’s not named DIRECTLY after O.G. or we would have stuck with Olive!” He wrote. Olivia is still pretty close! 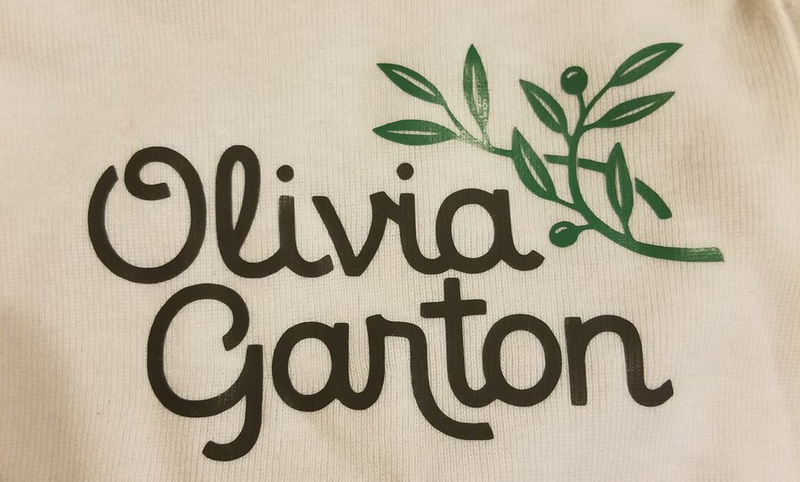 They considered naming her Olive…but in the end, they decided that Olivia would be a less subtle way to remember that special time in their lives. 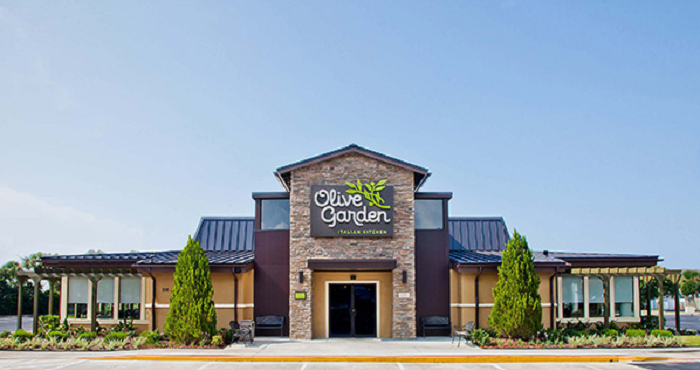 And besides, who doesn’t love delicious pasta? Hopefully baby Olivia loves it just as much as her parents.